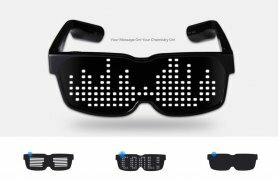 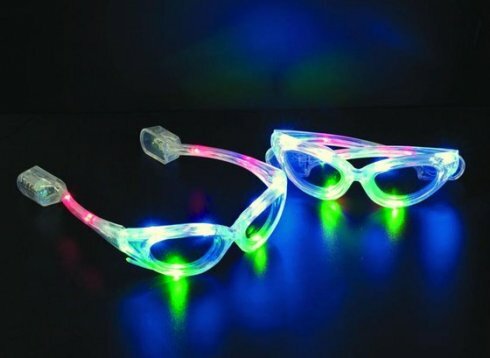 Flashing LED party glasses that stand out best at the disco, at the club, at a party or festival is the right investment for you if you want to attract, and be especially cool. 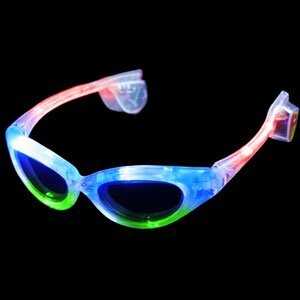 LED sunglasses multicolour - now you can wear your sunglasses at night with our Light Up Electro EL Sunglasses! 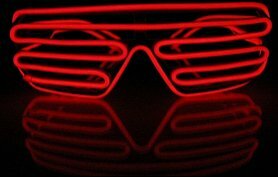 Great fun at parties, discos etc. 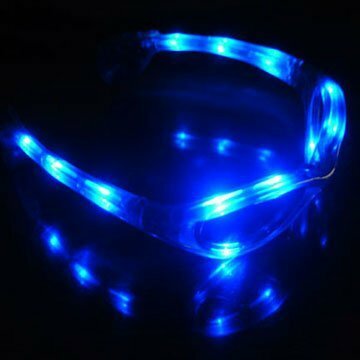 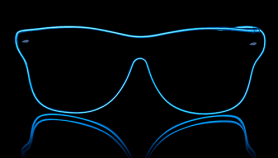 LED glasses are white or blue colour with different colored LED combinations.